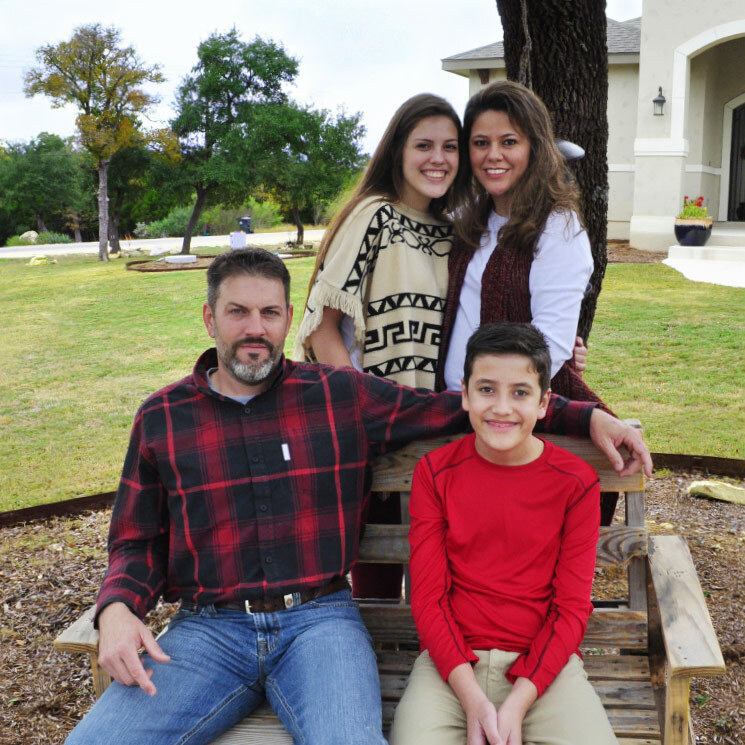 West Texas natives Josh and Michelle Bermes moved to the Texas Hill Country area from Midland in 2015 and formed Grace Lane Homes, named for their two children, Daisy Grace and Bronson Lane. Josh began his homebuilding career in Midland in 2009. During that time, he learned all of the details involved in home building, especially scheduling and negotiating with suppliers and subcontractors to complete construction on time and on budget. In March 2011, Josh and Michelle created JGB Homes and built their first custom home. 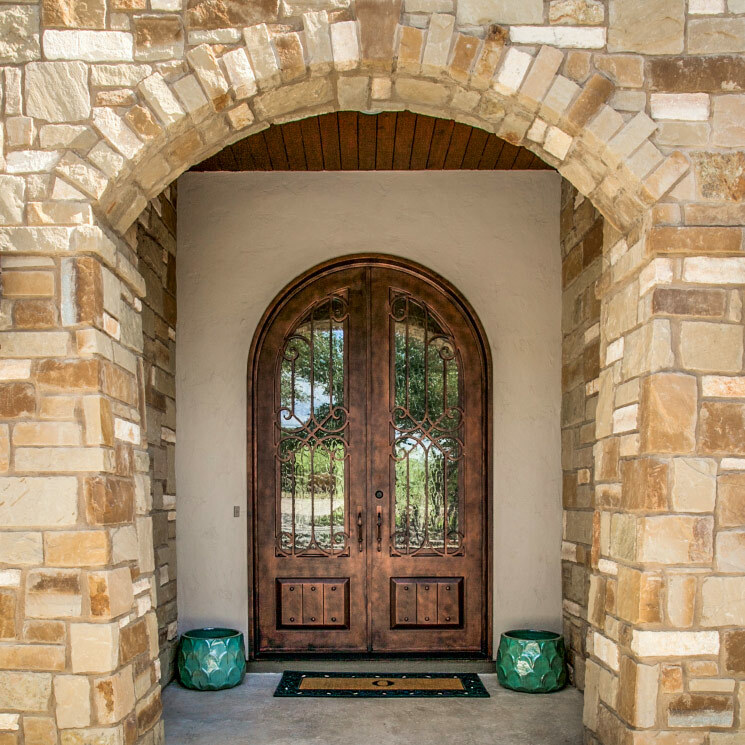 In 2014, a Tuscan-style house that the couple built won the People’s Choice Award at the Parade of Homes sponsored by the Permian Basin Builders Association. 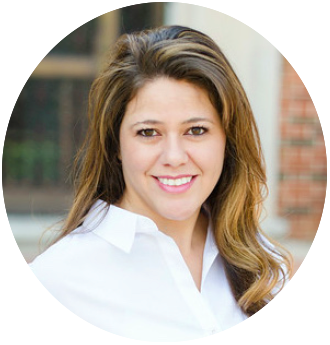 Michelle is a Realtor with The Real Estate Ranch, in addition to her involvement in Grace Lane Homes. With her experience in the accounting field, Michelle keeps tabs on the budget during construction. Josh and Michelle are the only two employees of Grace Lane Homes, saving on overhead costs and giving you their time and attention during your home’s construction. 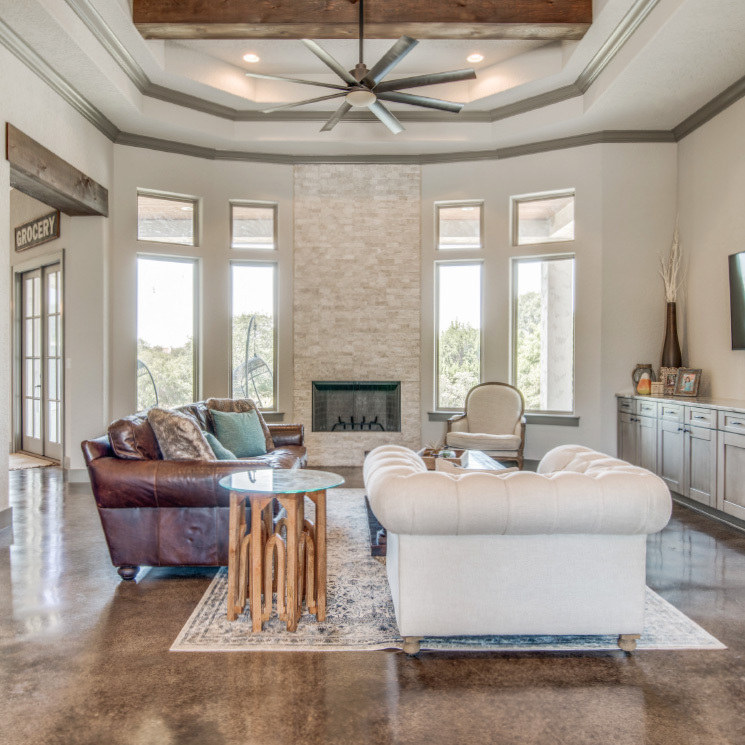 Contact Josh and Michelle, custom home builders in New Braunfels, Canyon Lake, Bandera, Boerne and other Hill Country areas, to discuss your custom home. “Josh Bermes built us our first house and it was amazing! He was a pleasure to work with and took his time in all of the designs! He truly cares about his homes and goes the extra mile to make them perfect!” —Charli H.
“Josh not only encouraged us to be an integral part of the design of our custom floor plan, but also incorporated the many added options and choices we desired such as customized color schemes, custom cabinets, custom door, etc., in order to accommodate the needs and wants of our family. He even added his very own personal touches to the finished product.” —Billy and Misty A. “Gorgeous work with so much detail. Impressive!” —Jen D.